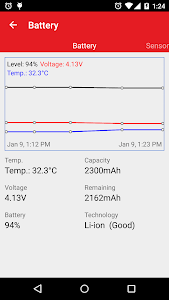 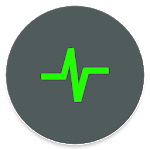 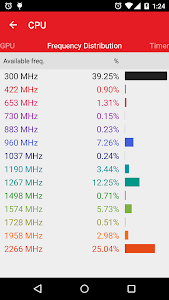 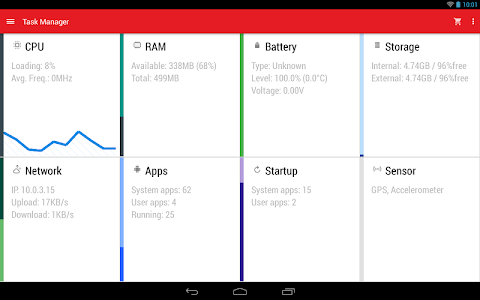 It keep track of your CPU, clock frequency, thermal sensors readings, etc. 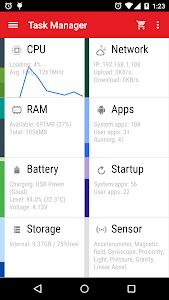 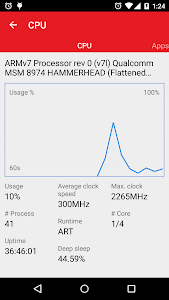 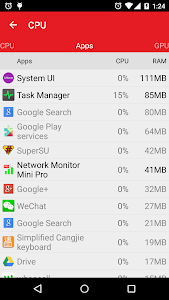 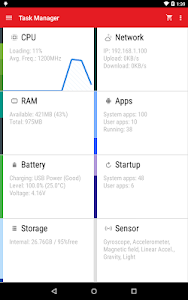 It also analysis RAM usage, storage by apps. 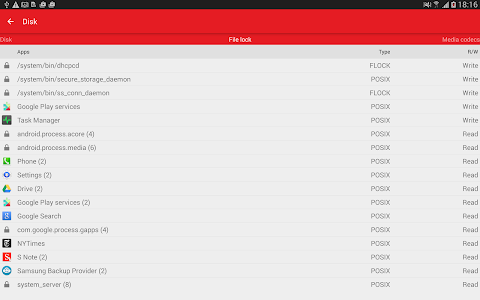 You can also extract your apk files. 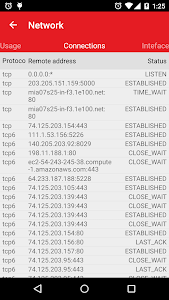 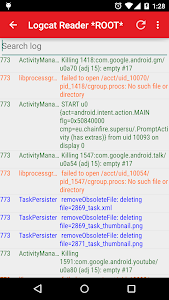 Rooted only feature include wake lock list, and logcat / dumpsys reader.